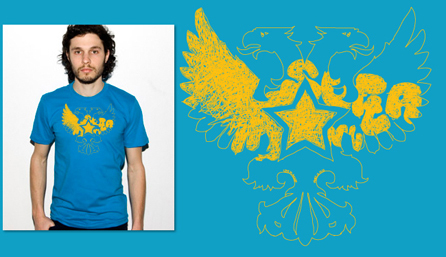 Little Gamers – Hot Swedish Love » And while we’re at it, 2 “new” Softa shirts! 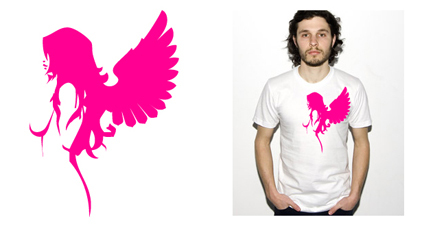 And while we’re at it, 2 “new” Softa shirts! So, since everyone keeps bitching about the softa shirts, and how they want me to bring them back, I made the decision to bring ONE of them back, and make a brand spanking new one. 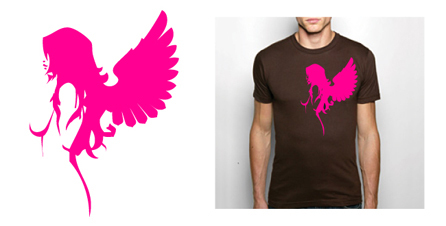 The old one I brought back was “SoftAngel“, you know, the brown shirt with pink “angel” on it (pictured below). Since some people didn’t like the brown base, there’s also an option to get it on a white shirt (but the white-option will only be available for pre-orders). And remember what the yellow duck-thingie on the site says; “Save $7 when you purchase any three t-shirts using your virtual basket!”. And with the two softa-shirts and the new Little Gamers’ “FRA” shirt, that’s three! Ah, I’ve got the brown one. Probably my favorite T-shirt, that saying a lot :) It’s tempting to get the white as well, but seriously, the contrast with the brown is absolutely awesome. omg… new softa!!! YAY!! NEED!! This entry was posted on Thursday, July 17th, 2008 at 9:46 pm and is filed under Rant. You can follow any responses to this entry through the RSS 2.0 feed. Both comments and pings are currently closed.